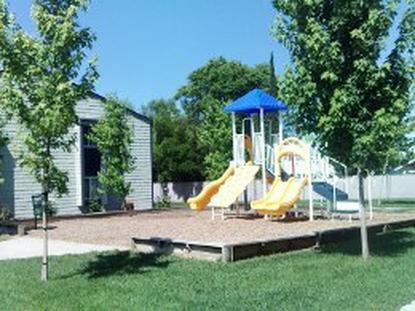 There are 34 low income housing apartment complexes which contain 2,435 affordable apartments for rent in Butte County, California. 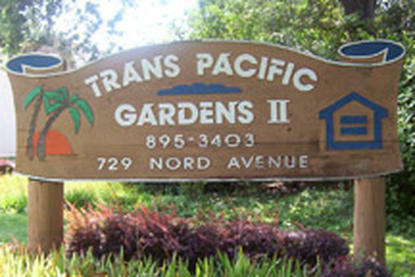 Many of these rental apartments are income based housing with about 1,062 apartments that set rent based on your income. 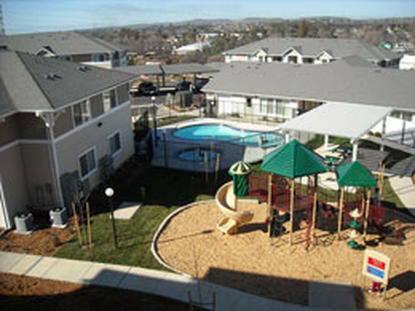 Often referred to as "HUD apartments", there are 433 Project-Based Section 8 subsidized apartments in Butte County. There are 1,373 other low income apartments that don't have rental assistance but are still considered to be affordable housing for low income families. Butte County is a County in California with a population of 222,564. There are 85,318 households in the county with an average household size of 2.55 persons. 41.36% of households in Butte County are renters. The median gross income for households in Butte County is $43,444 a year, or $3,620 a month. The median rent for the county is $905 a month. 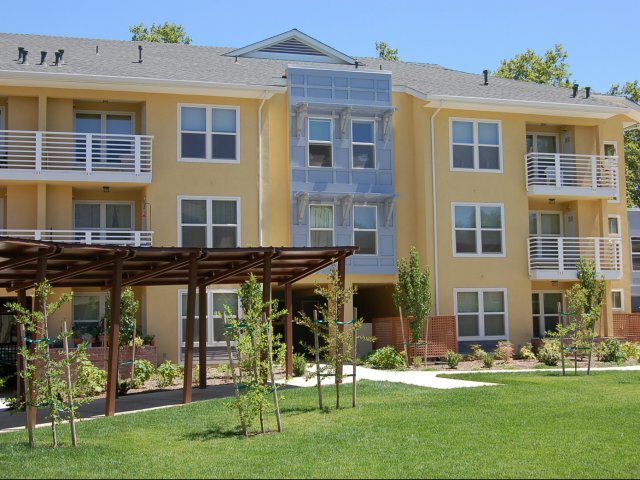 From 1989 to 2012, 19 low income apartment communities containing 1,394 rental apartments have been constructed and made affordable to low income persons in Butte County by the Low Income Housing Tax Credit Program. For example, the expected household size for a two bedroom apartment is 3 people. Using the table above, the maximum income for a 3 person household at 60% of the AMI in Butte County is $32,700 a year, or $2,725 a month. To determine the maximum rent in the table below we multiply the monthly maximum income, $2,725 by 30% to get a maximum rent of $818 a month. Chico 20 The HUD funded Public Housing Agency that serves Chico is the Housing Authority of the County of Butte. 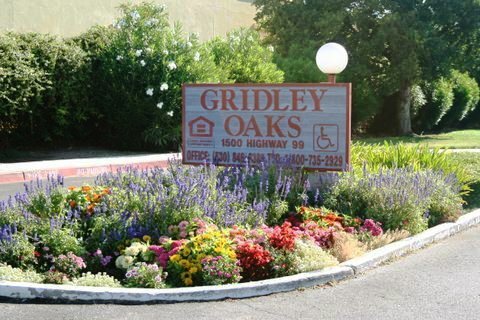 Gridley 5 The HUD funded Public Housing Agency that serves Gridley is the Housing Authority of the County of Butte. Oroville 9 The HUD funded Public Housing Agency that serves Oroville is the Housing Authority of the County of Butte. Paradise 0 The HUD funded Public Housing Agency that serves Paradise is the Housing Authority of the County of Butte. Bangor 0 The HUD funded Public Housing Agency that serves Bangor is the Housing Authority of the County of Butte. Berry Creek 0 The HUD funded Public Housing Agency that serves Berry Creek is the Housing Authority of the County of Butte. Biggs 0 The HUD funded Public Housing Agency that serves Biggs is the Housing Authority of the County of Butte. Butte Creek Canyon 0 The HUD funded Public Housing Agency that serves Butte Creek Canyon is the Housing Authority of the County of Butte. Butte Meadows 0 The HUD funded Public Housing Agency that serves Butte Meadows is the Housing Authority of the County of Butte. Butte Valley 0 The HUD funded Public Housing Agency that serves Butte Valley is the Housing Authority of the County of Butte. Cherokee 0 The HUD funded Public Housing Agency that serves Cherokee is the Housing Authority of the County of Butte. Clipper Mills 0 The HUD funded Public Housing Agency that serves Clipper Mills is the Housing Authority of the County of Butte. Cohasset 0 The HUD funded Public Housing Agency that serves Cohasset is the Housing Authority of the County of Butte. Concow 0 The HUD funded Public Housing Agency that serves Concow is the Housing Authority of the County of Butte. Durham 0 The HUD funded Public Housing Agency that serves Durham is the Housing Authority of the County of Butte. Forbestown 0 The HUD funded Public Housing Agency that serves Forbestown is the Housing Authority of the County of Butte. Forest Ranch 0 The HUD funded Public Housing Agency that serves Forest Ranch is the Housing Authority of the County of Butte. Honcut 0 The HUD funded Public Housing Agency that serves Honcut is the Housing Authority of the County of Butte. Kelly Ridge 0 The HUD funded Public Housing Agency that serves Kelly Ridge is the Housing Authority of the County of Butte. Magalia 0 The HUD funded Public Housing Agency that serves Magalia is the Housing Authority of the County of Butte. Nord 0 The HUD funded Public Housing Agency that serves Nord is the Housing Authority of the County of Butte. Oroville East 0 The HUD funded Public Housing Agency that serves Oroville East is the Housing Authority of the County of Butte. Palermo 0 The HUD funded Public Housing Agency that serves Palermo is the Housing Authority of the County of Butte. Rackerby 0 The HUD funded Public Housing Agency that serves Rackerby is the Housing Authority of the County of Butte. Richvale 0 The HUD funded Public Housing Agency that serves Richvale is the Housing Authority of the County of Butte. Robinson Mill 0 The HUD funded Public Housing Agency that serves Robinson Mill is the Housing Authority of the County of Butte. South Oroville 0 The HUD funded Public Housing Agency that serves South Oroville is the Housing Authority of the County of Butte. Stirling City 0 The HUD funded Public Housing Agency that serves Stirling City is the Housing Authority of the County of Butte. Thermalito 0 The HUD funded Public Housing Agency that serves Thermalito is the Housing Authority of the County of Butte. Yankee Hill 0 The HUD funded Public Housing Agency that serves Yankee Hill is the Housing Authority of the County of Butte.